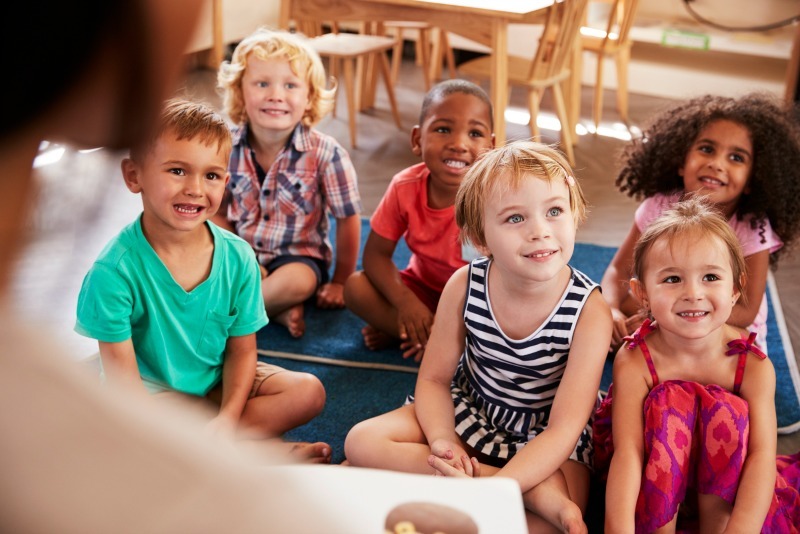 When your child starts preschool, they are learning more than just facts and concepts. I love this, and I agree with each and every one! We had to work on number 4 with our daughter when she started preschool last spring- she speaks up at home but was (unexpectedly) much more reluctant at school. Thank goodness we had an amazing teacher that encouraged her to use her “strong voice” to say what she wanted/needed. I’ll be sharing! I love that you had such a wonderful teacher with your daughter, Stephanie! Isn’t it so interesting to see how our kids act differently at home compared to with other teachers. It always makes me smile when you visit, and you are so sweet to share! This is just what I was looking for! 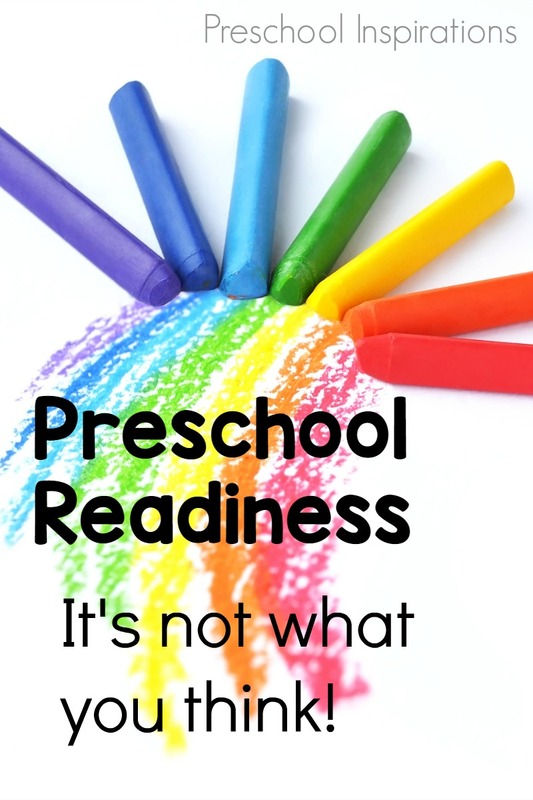 There are so many kindergarten readiness articles out there but not much about preparing for preschool. My 4 year old will be attending a half day preschool in the fall and I am quite anxious about how it will go. This list gives me some areas to focus on. P.S. I love that you didn’t list academic requirements!! How fun that you and your daughter are preparing for preschool, Ann! I hope your transition goes as smoothly as possible and that it is an enjoyable experience :). Thank you for your wonderful comment! I love the items you listed! I am a Pre-Kinder teacher for 3 and 4 year olds and the first month we are making friends, learning how to sit, how to take turns, how to listen to a story, learning classmates names, and how to be part of a group of friends. We learn about schedules, structure, hygiene, social skills, how to play and share with others, and many other things. I can’t even begin to teach academics until we have covered the above items as well as many other important things that must come first. Most children have never been away from their parents or played with children other than their siblings. They have no routines or structure in their day. The most important thing I left out is making the children feel safe and comfortable in our classroom. I am very nurturing and make sure they all feel valued and special. I strive to have each child want to come to school and enjoy playing and learning. Once they get comfortable with their environment, teachers, friends, and routines, then we can start with some academics. I do always have to remind parents that all these items are all part of the learning process! I have to reassure them that their child is learning through play! I love teaching pre-k and teaching children how to love school! Your teaching style sounds so warm and loving, Pat. It truly is amazing how many skills children take in at the beginning of preschool. I think it is so wonderful that you help reassure the parents about how important play-based learning is! It is such a pleasure to have you visit!